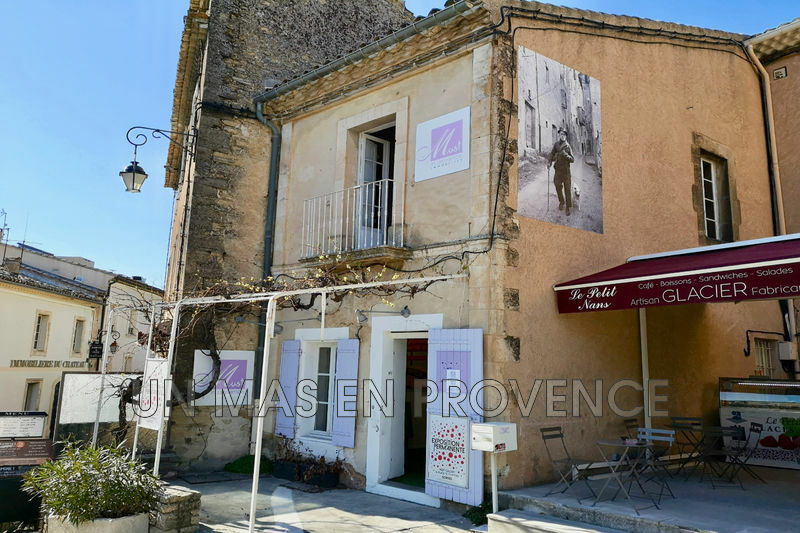 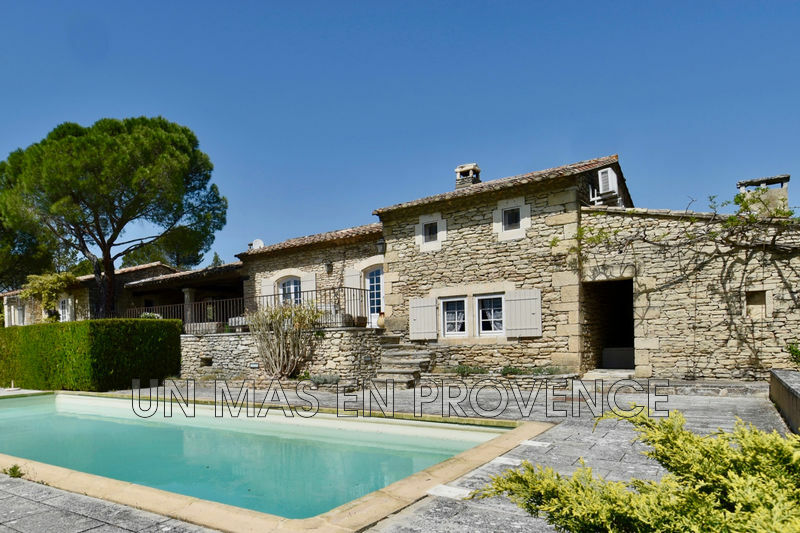 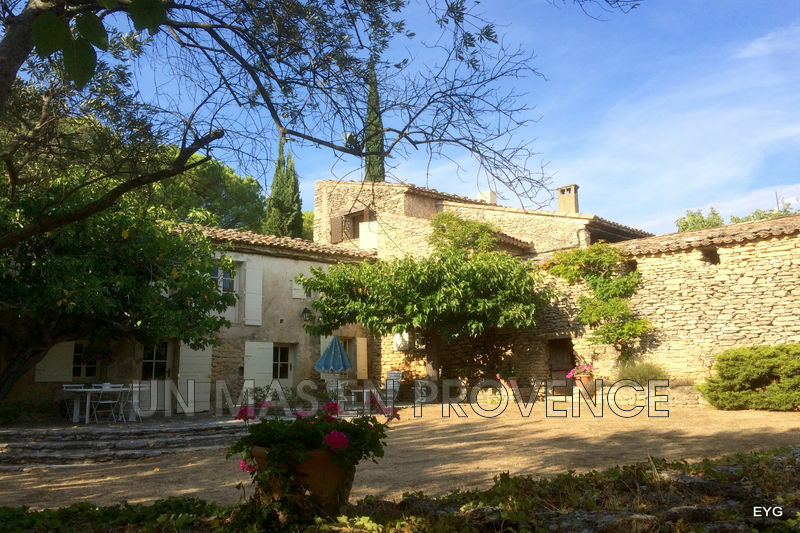 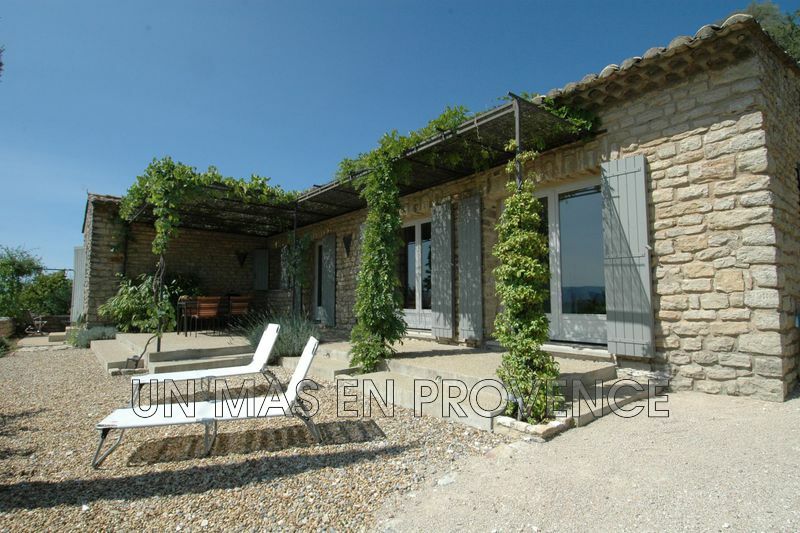 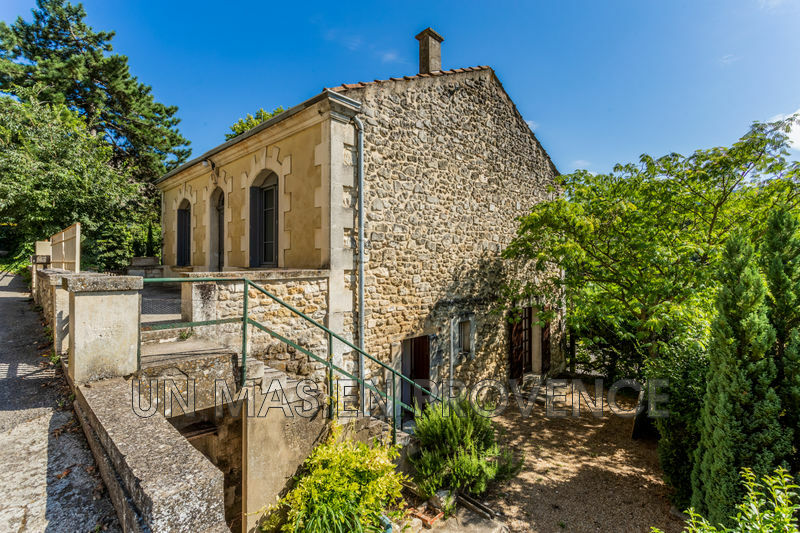 The estate agency unmasenprovence.fr Welcome. 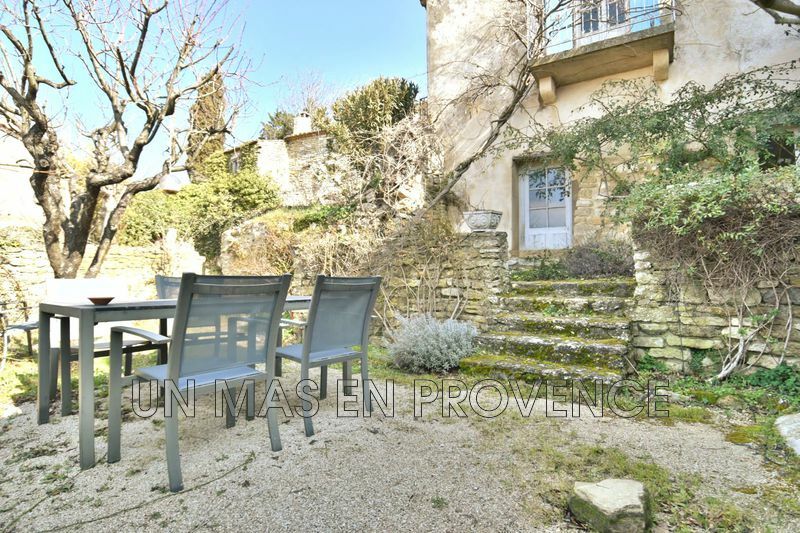 For rental or villa rental in Gordes, Cabrières d'Avignon and area, please contact our Service rental management Gordes. 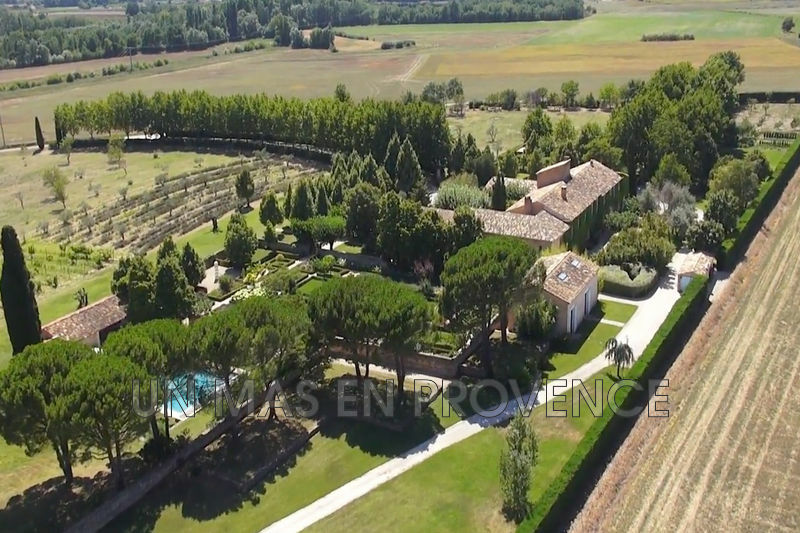 Our agency and its team are at your disposal to carry out your project in a timely manner! 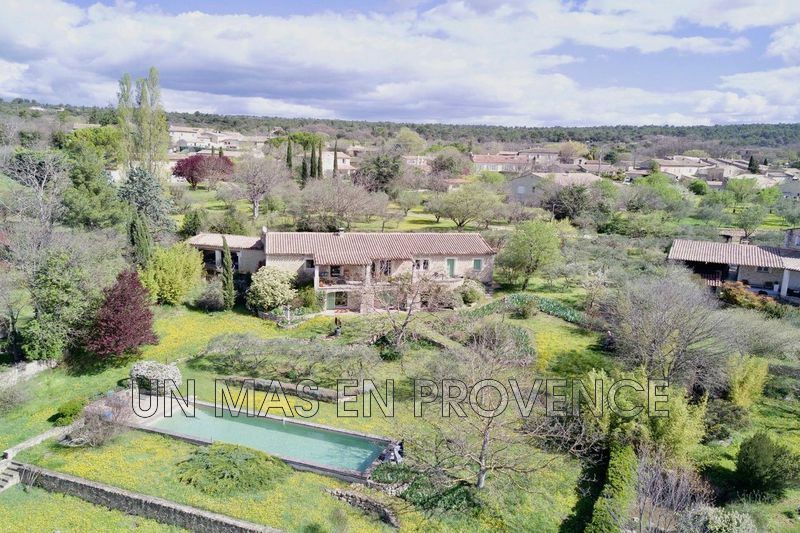 960 000 € New ! 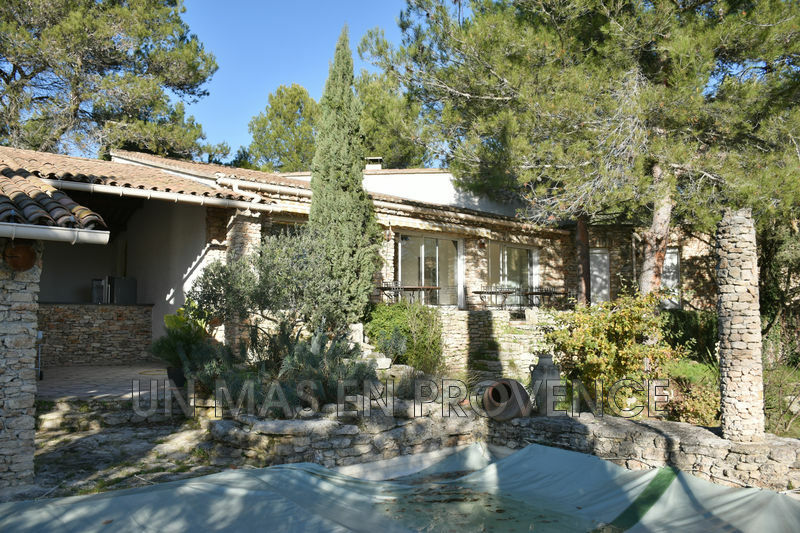 Moins de 3000 € / week New !